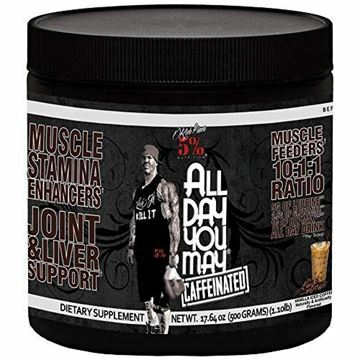 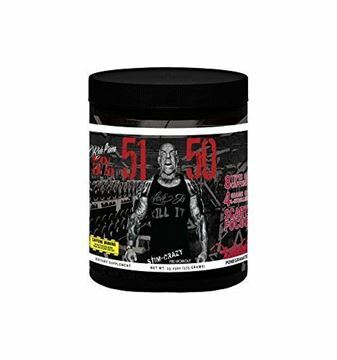 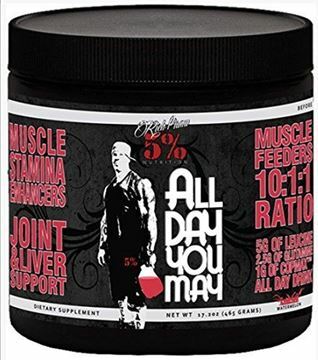 All Day You May is a 10:1:1 Ratio BCAA and recovery powder, delivering one of the most dynamic products on the supplement market today. 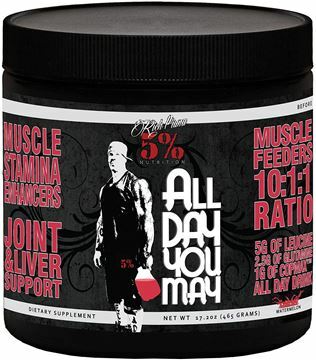 ADYM is formulated to aid your muscle building and recovery efforts. 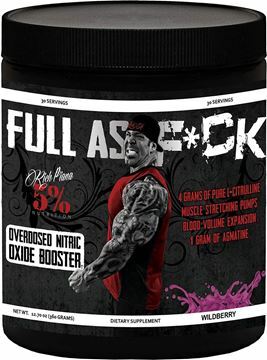 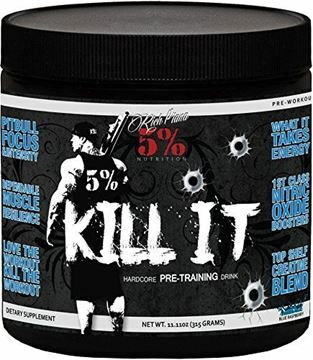 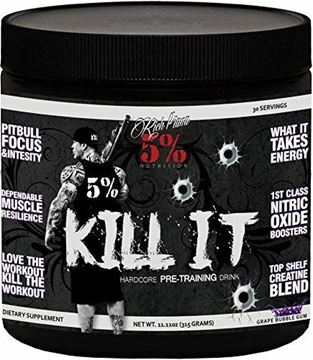 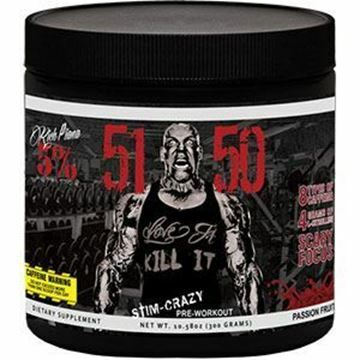 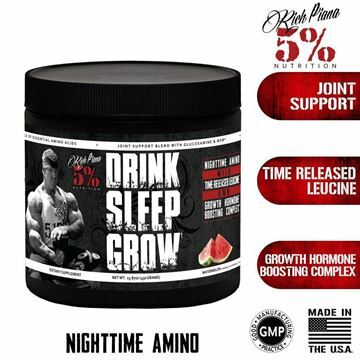 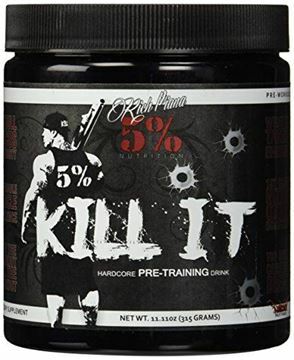 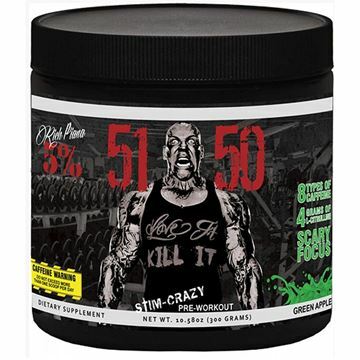 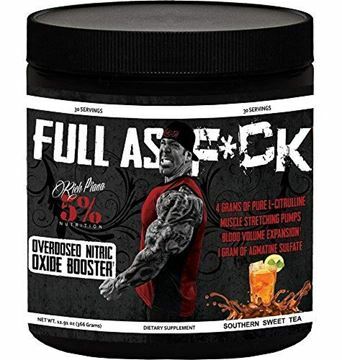 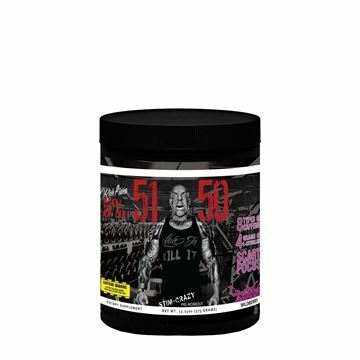 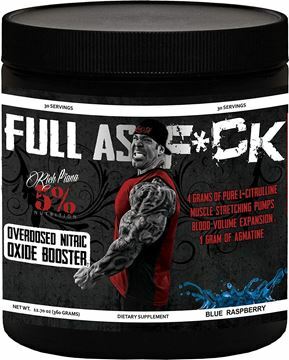 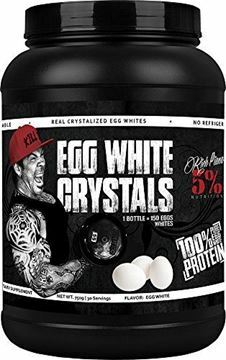 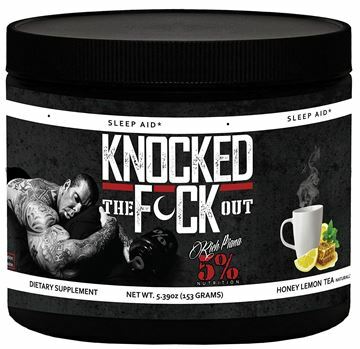 Plus it’s packed with essential amino acids, Copmax, Beta-Alanine, Electrolytes and Joint Support.